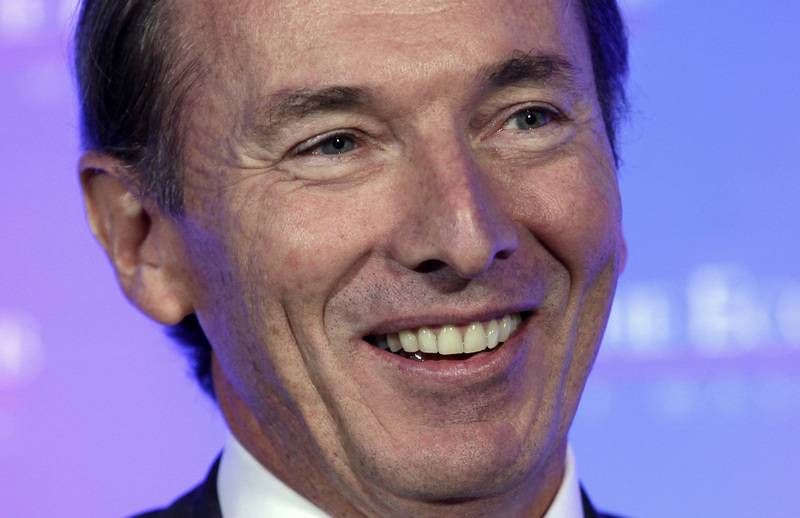 Morgan Stanley’s boss hit the top of his profit target last quarter and handily beat his rival’s returns, after stripping out surprisingly lower pay. It’s more confirmation Gorman has built a strong business, and sets a tough marker for David Solomon’s promised revamp at Goldman. Morgan Stanley on July 18 reported second-quarter earnings applicable to common shareholders just shy of $2.3 billion. At $1.30 a share, results beat the consensus estimate of sell-side analysts of $1.11 a share. Revenue of $10.6 billion beat the estimate of $9.1 billion. Annualized return on equity was 13 percent.